Being a Keynote, it is my great honor and pleasure to invite you to participate in the International Conference on Quantum physics, Optics and Laser Technologies to be held in Tokyo,Japan, May 9-10, 2018. Devoted to the rapid development of modern quantum physics, the conference will bring together domain experts, researchers, scientist, Professors, industry representatives, postdoctoral fellows, and students from around the world, providing them with the opportunity to report, share, and discuss scientific questions, achievements, and challenges in this field. 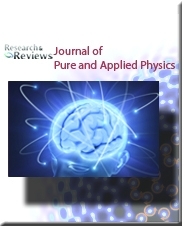 Examples of the diverse topics that will be covered in this comprehensive conference include Quantum magnetism, Bose Einstein condensation of particles and quasi-particles, Photonics, Laser technology, Experimental observation of Majorano and other cosmological phenomena in condensed matter etc. In the conference, you will be able to share experiences and research results, discuss challenges encountered and solutions adopted and have opportunities to establish productive new academic and industry research collaborations. I’d like to personally welcome each of you to the International Conference on Quantum physics, Optics and Laser Technologies to be held in Tokyo,Japan, May 9-10, 2018. It’s an exciting time to explore all together the most advanced developments in the area of quantum physics, Optics and Laser Technologies as we continue to grow, remaining always adaptable, motivated and responsive and open to new ideas. Our conference is confronting a time of many changes and we’re meeting these changes during a time of larger nation-wide and global change. The world of Quantum Physics, Optics and Laser Technologies is an exciting area of work/study, and we’ll continue to meet and bring inspired people together in forums like this, to ensure our knowledge remains at the cutting edge. 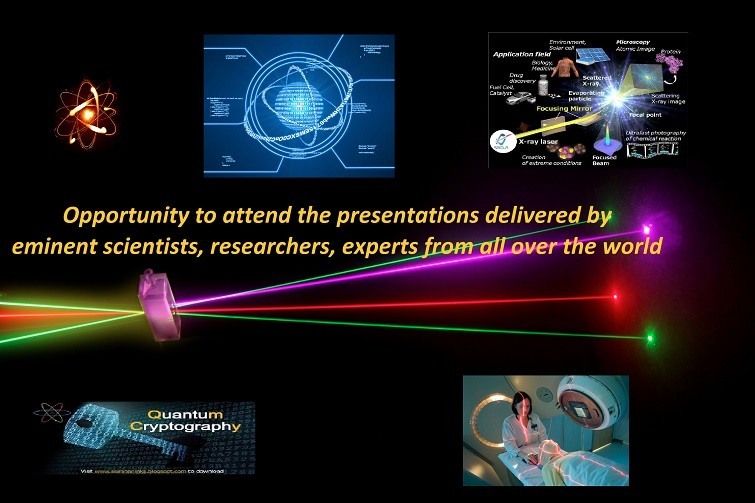 I’d like to invite you to explore the rich and various topics of the conference by visiting the following link: https://quantumphysics.enggconferences.com where you can you visualise what to expect and what we hope to achieve over the two days of the conference. The conference also includes a student Poster Competition to encourage students and recent graduates to present their original research which will be later published in the Conference Series Ltd Journals. All accepted abstracts will be presented at the poster sessions during the conference. Let me give you a brief summary about my area of expertise: quantum control. As experimental quantum technology continues to improve, the idea of manipulating microscale quantum processes rather than just observing them is rapidly gaining ground. 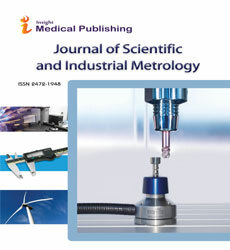 In particular, the manipulation of quantum systems using continuous measurement and feedback control has generated increasing interest in the last few years due to its potential applications in metrology, communications and other quantum technologies. Also, the area of quantum control is of theoretical interest, since it connects the well-developed field of classical optimal control theory to fundamental questions regarding the structure of information and disturbances in quantum mechanics. 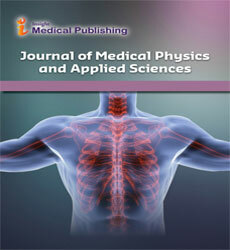 Therefore, significant interest has emerged in the area of quantum feedback control systems. We should all be very proud of where we are today and excited about where we are headed. Let’s meet in Japan to discuss what we are up to so far, each of us in his/her expertise. Before I close, I’d like to thank each of your for considering to bring your expertise to our gathering. You have the vision, the knowledge, the wherewithal and the experience to help us pave our way into the future. You are truly our greatest asset today and tomorrow, and we could not accomplish what we do without your support and leadership. Throughout this conference, I ask you to stay engaged, keep us proactive and help us shape the future of Quantum physics, Optics and Laser Technologies. Quantum technology is a new field of physics and engineering, which transitions some of the properties of quantum mechanics, especially quantum entanglement, quantum superposition and quantum tunneling, into practical applications such as quantum computing, quantum sensing, quantum cryptography, quantum simulation, quantum metrology and quantum imaging. 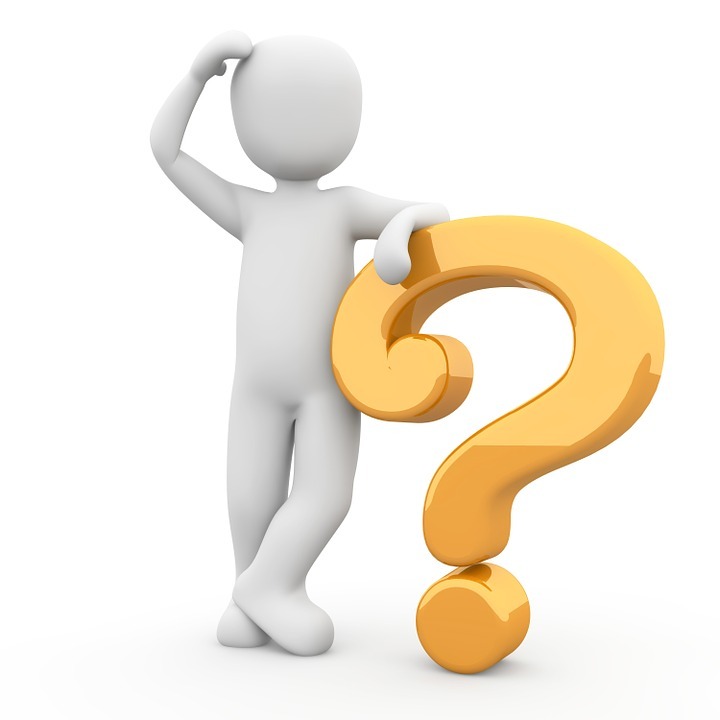 Fiber lasers are basically different from other laser types; in a fiber laser the active medium that produces the laser beam is actually isolated within the fiber optic itself. This discriminates them from fiber-delivered lasers where the beam is merely transported from the laser resonator to the beam delivery optics. Fiber lasers are now widely known because of its most focusable or highest brightness of any laser type. The essentially scalable concept of fiber lasers has been used to scale multimode fiber lasers up to the output power greater than 50 kW and single mode fiber lasers capable of 10kW in power. Optical imaging is an imaging technique that usually describes the behaviour of visible, ultraviolet, and infrared light used in imaging. Since light is an electromagnetic wave, similar portents occur in X-rays, microwaves, radio waves. Quantum mechanics (QM; also known as quantum physics or quantum theory), including quantum field theory, is a branch of physics which is the fundamental theory of nature at small scales and low energy levels of atoms and subatomic particles. Classical physics, the physics existing before quantum mechanics, derives from quantum mechanics as an approximation valid only at large (macroscopic) scales. Quantum mechanics differs from classical physics in that energy, momentum and other quantities are often restricted to discrete values (quantization), objects have characteristics of both particles and waves (wave-particle duality), and there are limits to the precision with which quantities can be known (uncertainty principle). Wave Particle Duality is the concept that every elementary particle entity exhibits the properties of not only particles, but also waves. It addresses the inability of the classical concepts "particle" or "wave" to fully describe the behaviour of Quantum-scale objects. The WKB approximation is a method for finding approximate solutions to linear differential equations with spatially varying coefficients. It is typically used for a semi classical calculation in Quantum mechanics. 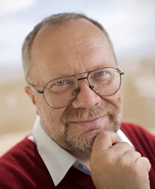 Wightman axioms are an attempt at a mathematically rigorous formulation of Quantum field theory. A basic understanding of how a laser operates helps in understanding the hazards when using a laser device. electromagnetic radiation is emitted whenever a charged particle such as an electron gives up energy. This happens every time an electron drops from a higher energy state to a lower energy state in an atom or ion as occurs in a fluorescent light. This also happens from changes in the vibrational or rotational state of molecules. Quantum field theory is a body of physical principles that combines the elements of quantum mechanics with those of relativity to explain the behaviour and their interactions of subatomic particles via a variety of force fields. In quantum field theory, quantum mechanical interactions between particles are described by interaction terms between the corresponding underlying quantum fields. These interactions are conveniently visualized by Feynman diagrams, that also serve as a formal tool to evaluate various processes. Lasers have become an indispensable part of our lives with utilities in consumer electronics, communications, sensors, and medicine. Every single compact disc player contains semiconductor laser, and airplanes rely on laser gyroscopes for navigation. Lasers are used up for photocoagulation of the retina to stop retinal discharging and for the tacking of retinal tears. Apart from this laser suits application in the garment industry, surveying and ranging, barcode scanners. Around 50 years back, CU graduate Theodore Maimane (Engineering Physics '49) showcased the world's first working laser, that is the ruby laser at Hughes Research Laboratories in Malibu, California. Nanomaterials are cornerstones of nanoscience and nanotechnology. Nanostructure science and technology is a broad and interdisciplinary area of research and development activity that has been growing explosively worldwide in the past few years. One of the most fascinating and useful aspects of nanomaterials is their optical properties. Applications based on optical properties of nanomaterials include optical detector, laser, sensor, imaging, phosphor, display, solar cell, photocatalysis, photoelectrochemistry and biomedicine. For lasers, the developments are quick and influential. Shorter pulse widths and more prominent force are future headings for the innovation. On the skyline are new lasing resources and fresh concepts to produce laser like light sources. The outcome of these growths could be more effective, less wasteful manufacturing as well as systems that consume less energy. 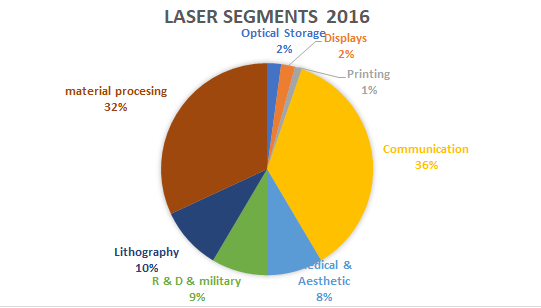 In current years, the U.S. has made plentiful developments in high-energy laser technology, producing a megawatt-class laser, with other small number of different nations not a long way behind. Combining lasers with space-based relay mirrors could offer the competency of conveying a ground-based laser headed for any point on the earth, a ballistic missile or an orbiting satellite in aerospace. By the year 2035, various nations will likely have developed this ability, which will suggestively affect U.S. national security. Conference Series llc LTD. heartily welcomes you to attend the "International conference on Quantum physics, Optics and Laser Technologies " during may, 2018 at Tokyo , Japan. The main theme of the conference is "A New Era in Modern Physics and Laser Optics for the Next Generation". We cordially invite all the participants who are interested in sharing their knowledge and research in the arena of Quantum Physics and Nuclear Engineering. 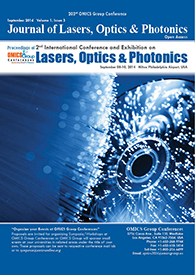 Quantum physics,Optics and Laser Technologies anticipates more than 300 participants around the globe with thought provoking Keynote lectures, Oral and Poster presentations. Opportunity to attend the presentations delivered by eminent scientists, researchers, experts from all over the world. Participation in sessions on specific topics on which the conference is expected to achieve progress. 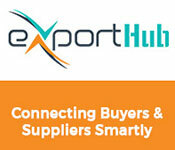 Global networking in transferring and exchanging Ideas. Share your excitement in promoting new ideas, developments and innovations in Physicists 2018. 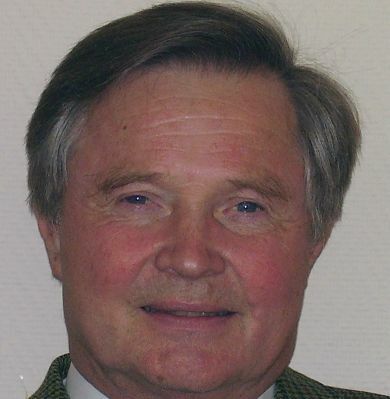 In the of this theme, the conference series aims to disseminate the advancements of research in quantum physics ,optics and laser technologies to the global community by creating a platform for active participation, exchange of expertise and lateral thinking from researchers, scientists, and educators through invited plenary lectures, symposia, workshops, invited sessions and oral and poster sessions of unsolicited contributions. Conference Series look forward to welcoming you to an inspiring, educational and enjoyable program in Tokyo, Japan with the intent of emphasizing the applications of Quantum Physics,optics and laser technologies research to the improvement of the global strength. Physicists 2018 welcomes attendees, presenters, and exhibitors from all over the world to Tokyo, Japan. We are delighted to invite you all to attend and register for the ” International Conference on Quantum Physics ,optics and laser technologies ” which is going to be held during may , 2018 in Tokyo, Japan. The organizing committee is gearing up for an exciting and informative conference program including plenary lectures, symposia, workshops on a variety of topics, poster presentations and various programs for participants from all over the world. We invite you to join us at Quantum physics, Optics and laser technologies 2018, where you will be sure to have a meaningful experience with scholars from around the world. Quantum physics and Laser Technology is one of the growing fields and scope of Optics and Laser Technology encompasses in several areas such as development in all different types of lasers, development in optoelectronic devices & photonics and development in Optical instruments & components. It has many Medical applications mainly in the field of Ophthalmology, Radiology, Dentistry, and Dermatology and it also has many Industrial applications such as Laser cutting, Laser welding, Laser scribing etc. 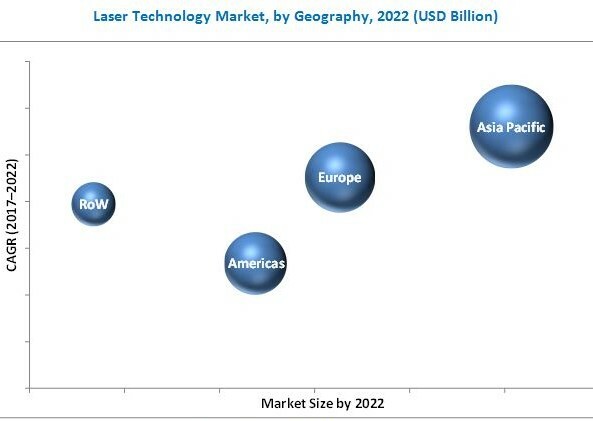 At present the Laser Technology market is around $7 billion and it is expected to grow up to $17.06 billion by the year 2020.